Please contact us to discuss your insurance options and to learn what your policy covers. WE DO DIRECT INSURANCE BILLING! 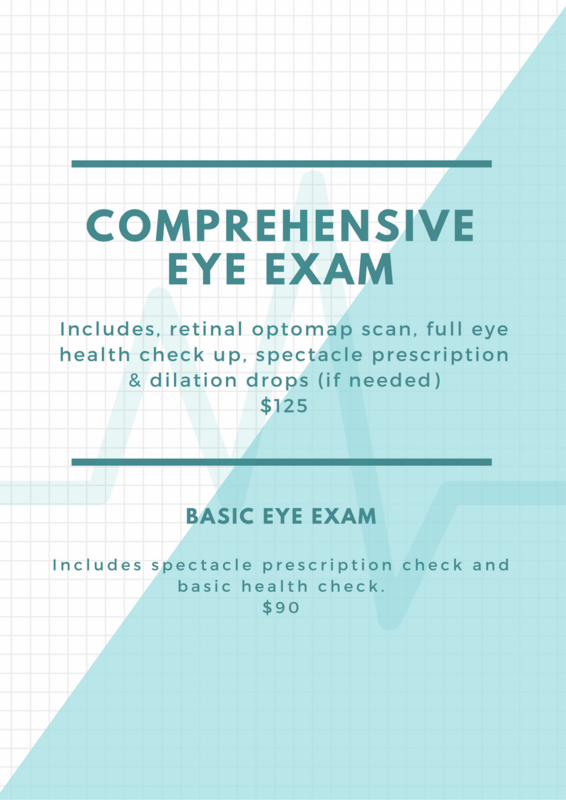 Another advantage to getting your comprehensive eye exam, glasses and contact lenses at Beach Eye Care is that we bill your insurance directly. We also bill directly to private insurance companies. No more hassles and no more headaches!